Longopac® bagging system is developed for proffessional users and optimal in their daily work. It is a more efficient and economical choice than regular waste bags with a combined handling of both waste and packaging. With Paxxo’s calculator you can calculate your savings by converting to Longopac from a traditional waste bag. Paxxo is a Swedish based packaging company with more than a 35-year history. The business concept is to manufacture the unique endless bag system Longopac. 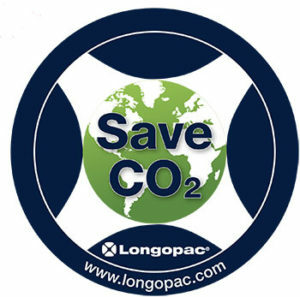 The Longopac system is today sold by certified partners in more than 35 countries. The Longopac system enables smarter waste handling and innovative packaging solutions for a better working environment for professionals worldwide. Copyright © 2013 Longopac UK. Designed by	TemplateSquare.com. Copyright © 2016 Longopac. All rights reserved.